Ropes and the digital cutting thereof has been a feverish pastime of far too many people possessed of fingers and iPhones for this here announcement to carry any surprise. For the multitudes who are no doubt cutting ropes as we speak, however, it is practically guaranteed to carry an exquisite payload of sheer, unadulterated joy. Little is known about the sequel apart from the addition of a mysterious character called the Professor, and what IGN have managed to pry from the bits and pieces they have in their possession, like the fact that protagonist Om Nom is going to be a free frog.. er, bug… um, we’ll just stick with thing, in the sense that he will be leaving his box. 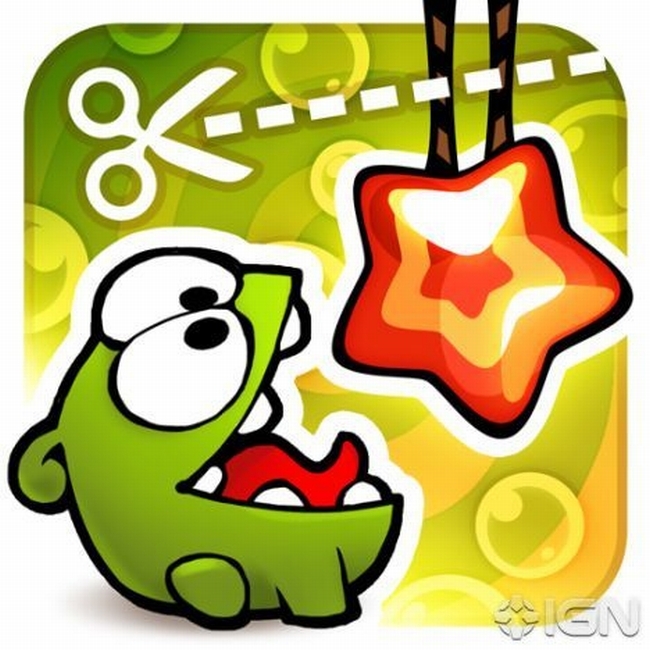 In more ways than one, as the imminent release of a Cut The Rope graphic novel indicates.